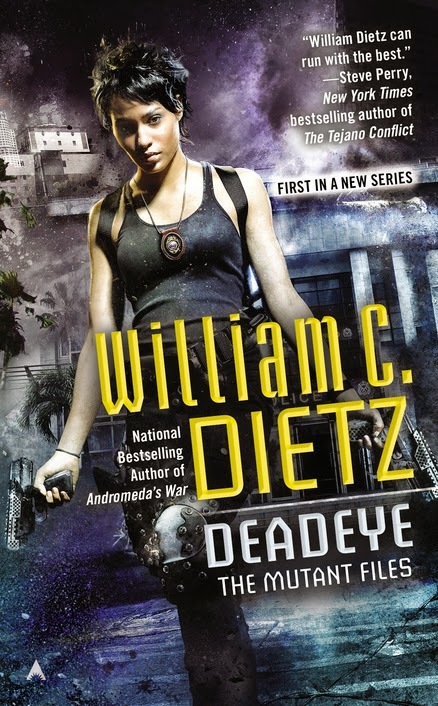 His new book is The Mutant Files; Deadeye. I have a strong interest in military history—and write military science fiction novels. That, plus the fact that I know one of the editors, is why I chose to read The Battle of Mogadishu, which was edited by Matt Eversmann and Dan Schilling. 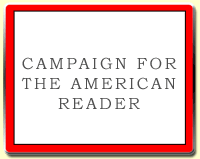 The book is about the battle made famous in the film Blackhawk Down. The movie, which was released in 2001, was based on the true story of what occurred in the city of Mogadishu, Somalia on October 3, 1993. A U.S. Army force consisting of U.S. Army Rangers, members of Delta Force, Navy SEALS, and Air Force personnel tried to capture two of Mohamed Farrah Aidid's high-ranking lieutenants. Shortly after the assault began, Somali militia and armed civilian fighters shot down two UH-60 Black Hawk helicopters. The subsequent operation to secure and recover the crews of both helicopters turned a raid that was supposed to last for no more than an hour into a bloody standoff that lasted all night. As a result 18 Americans were killed and 80 wounded. In spite of the fact that I generally like war movies, and watch most of them when they come out, I didn’t go to see Blackhawk Down for the same reason I haven’t been to Vietnam War Memorial in Washington D.C. I wasn’t sure I could handle it. 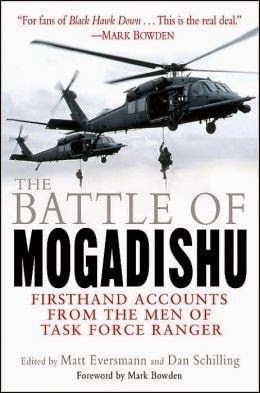 So it was with a considerable sense of misgiving that I read The Battle of Mogadishu. 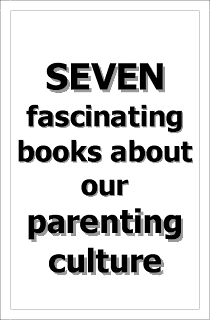 The book consists of six firsthand accounts of what happened all told by men who were there and played various roles in what turned out to be a botched raid. Now, with 20/20 hindsight, it’s easy to see that the planning effort was tragically flawed. The officers in charge should have sent tanks into the city, the men should have carried night vision gear just in case, and they should have entered Mogadishu with a more realistic understanding of Somali capabilities. But in spite of the sadness attendant to the battle what I came away with was a deep and abiding respect for the intelligence and valor with which servicemen from all of the various branches conducted themselves. I strongly recommend this book to anyone who is interested in history, the military, or the profound sacrifices that have been made on behalf of our country. The Page 69 Test: Andromeda's Fall. My Book, The Movie: Andromeda's Fall. The Page 69 Test: Andromeda's Choice.